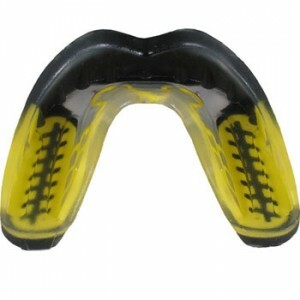 MMA mouthguards are essential for MMA training therefore, you should always wear a mouthguard when sparring and even drilling because you’ll never know when you’re gonna take a stray fist, elbow, knee, foot or head to the jaw. MMAGearGuide.net recommends you use the Under Armour ArmourBite Mouthguard. 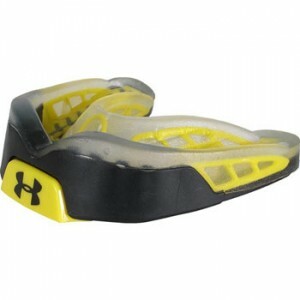 The Under Armour ArmourBite Mouthguard is available at MMAWarehouse.